“Teach at the Beach II” – Internet Battle Plan XXII is right around the corner on August 8-9, 2017 in Clearwater, FL. 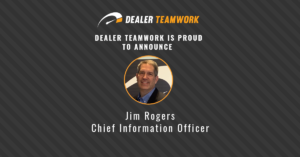 Jim Zeigler has one of the most consistently sought-after educational events in the industry. 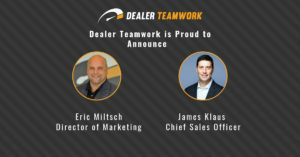 This conference delivers every aspect of Internet Sales and Technology Marketing Techniques, Tools and Strategies for Automobile Dealerships. He will show you the best ways to improve your marketing efforts and get more buyers to see your vehicles! From his presentation, you’ll quickly see what’s wrong with today’s digital marketing processes. 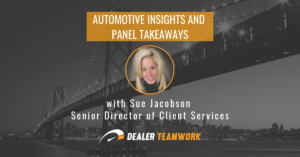 You’ll also learn how your dealership’s current marketing campaign results can be increased by simply leveraging your transactional data. 87% of all consumers finance their vehicle purchases with either traditional loans or lease payments. If that’s how shoppers buy vehicles, doesn’t it make sense to give car buyers this information as soon as possible? Of course, it does! 90% of all car shoppers begin their searches online. So, your marketing needs to be as specific as possible for search engines to discover your content. If search engines can find your content easier, it can be delivered to online shoppers faster. This is how you create more online sales opportunities. 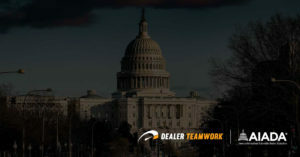 However, dealers struggle with creating, distributing and managing relevant marketing campaigns that connect more in-market buyers with their inventory. The entire process takes too long, is expensive and often ineffective. 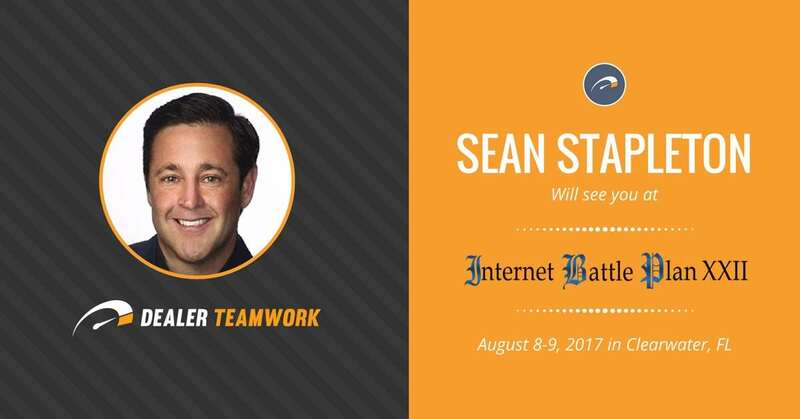 Sean’s Internet Battle Plan presentation will show how you can improve your marketing campaign’s effectiveness, get more accomplished and create greater accountability for your marketing efforts using the MPOP™, the newest and most disruptive platform in the retail automotive industry!